About Us | New Windsor Telephone Company, Inc.
For over 130 years, New Windsor has had communication service. The first system was a telegraph. It is unknown when the system was erected but when the young men who developed it moved away, the telegraph folded. No further service was offered until 1885, when a young Freeman West and Frank Allen experimented with homemade telephones constructed out of tin cans and other available materials. The telephone system was housed in the J C West storefront. 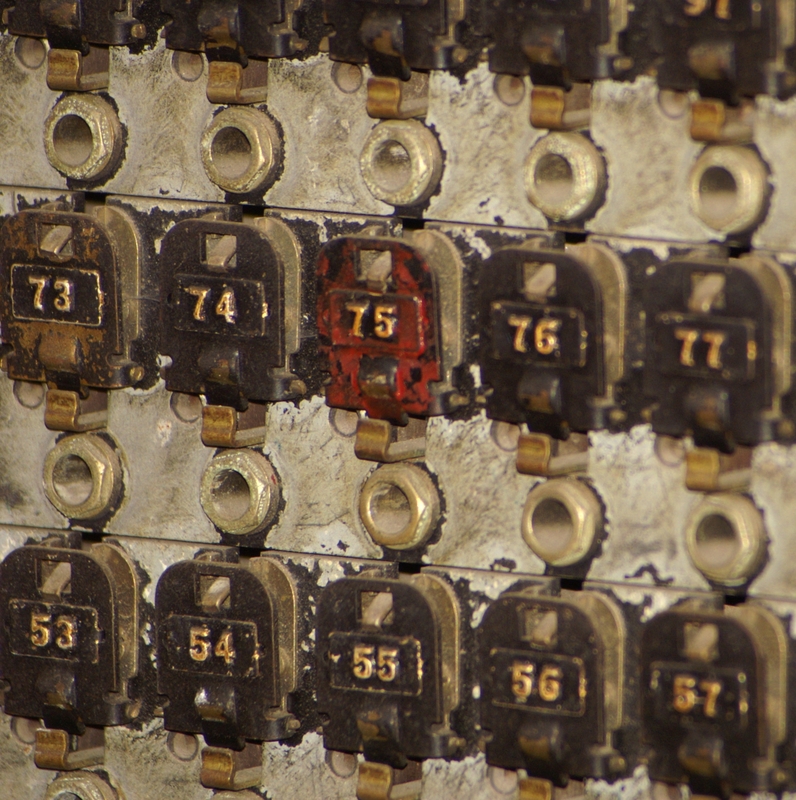 That first switchboard was upgraded in 1890 and five years later, 80 phones were connected to it. Traffic on the switchboard was so heavy at times, the store activities were affected. In 1901, West sold the telephone system to J. W. Edwards of Aledo, who planned a Mercer County Telephone Company. After much agitation over rates, a meeting was called in 1902 to organize a mutual company known as the Union Telephone Exchange. 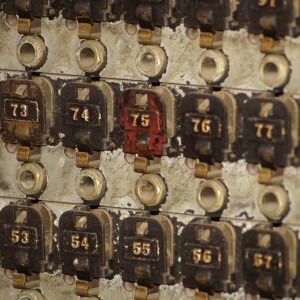 In January 1957, a Stromberg-Carlson switchboard was installed. There were 160 drops on the new switchboard with plenty of room for more drops as demand increased. The switchboard served some 400 homes, and had three outlets to Rock Island which connected to phones all over the world. Also in 1957, the directors of the Union Telephone Exchange discussed changing from a mutual company to a stock company. On May 7, 1958, Articles of Incorporation were issued to the New Windsor Telephone Company. A special meeting of the Union Telephone was held on June 30, 1959, to transfer the assets and liabilities of the Union Telephone Exchange to the New Windsor Telephone Company. Lines and equipment owned by the subscribers were evaluated and stock in the New Windsor Telephone Company was issued to those subscribers. The directors saw a need for a 500 terminal single party line dial office in 1964. The new office was built in the spring of 1967 at 305 South 5th Avenue. 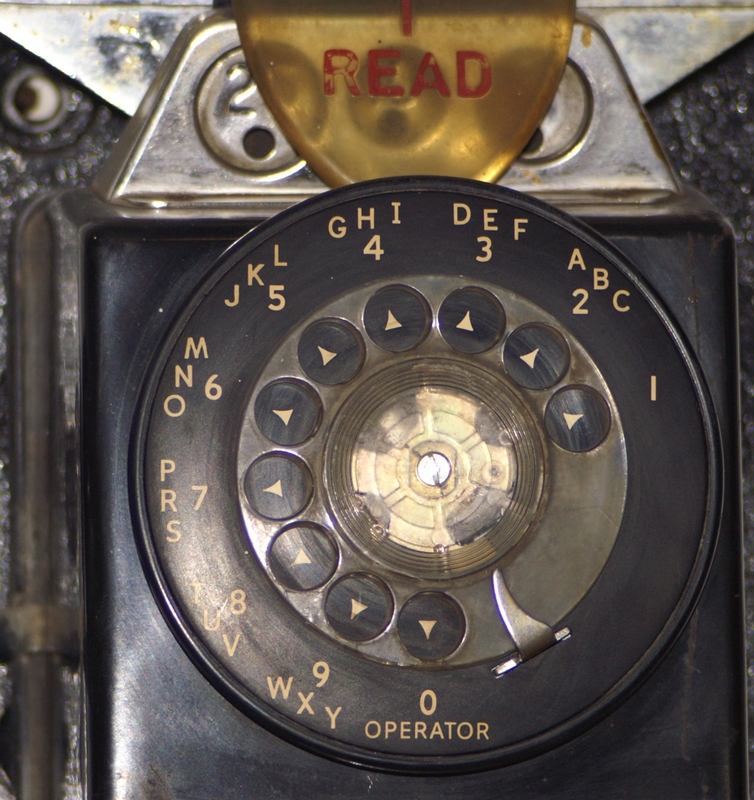 The conversion to a single dial operation was made on August 6, 1967. On that day, the local telephone operator, who was always there to share and help in times of sadness and joy, became history for the New Windsor community. A digital telephone switch replaced the analog switch in December 1988. The digital switch provided the subscribers with calling options such as call waiting, call forwarding, speed dial and caller ID. 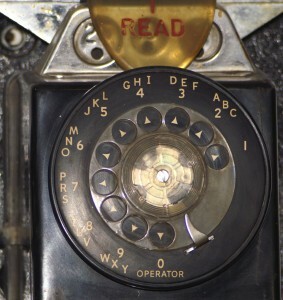 Due to the increase of FAX machines, computers and cellular lines throughout the country, ten-digit dialing became a necessity in June of 1994. In July 1994, 911 was activated in Mercer County. During that same summer, New Windsor Telephone Company started burying cable in the rural areas. The project continued until all rural and town lines were underground. In 1985, the New Windsor Telephone Company formed a subsidiary Windsor Tel, Inc. & began offering cellular telephone service to those in need of a mobile connection. After several name changes and growth from analog to digital cellular, we discontinued cellular service in 2004 due to the lack of reliable towers. In 1995 another subsidiary, New Windsor Cable TV, Inc. was formed to offer cable television. 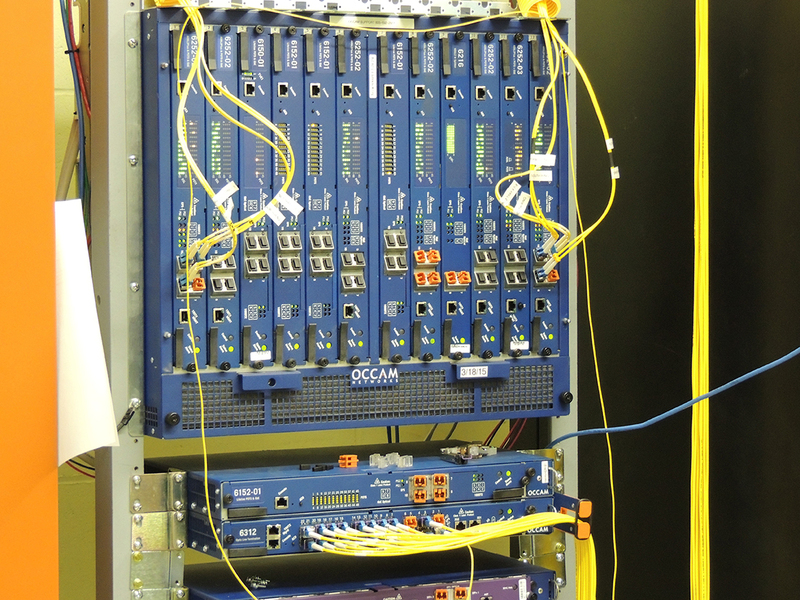 Initially offering 32 channels, our analog plant has more than 50 channels available. Digital Cable made its debut in 2002. With digital cable our customers had access to crystal clear programming, premium movie channels and more than 175 channels. In 2008, High Definition (HD) & Digital Video Recorders (DVRs) were added. New Windsor Telephone was one of the three independent telephone companies to form the partnership of Trio Long Distance in March 1996. TRIO offered competitive rates, calling cards & discount rates based on usage. In 2010, New Windsor Cable TV long distance was added at 8 cents a minute. In 2002 High Speed Internet (DSL) was introduced with a speed of 256k. Speeds of up to 50mbps are now available as well as wireless routers. This always on connection replaced the Dial-Up Internet which began in 1995. New Windsor Cable TV expanded into the area of Swedona in 2010. This was our first installation of FTTH (Fiber to the Home). We continued with another expansion in the winter of 2014 to the Lake Lynnwood location and rural areas east of New Windsor. We will continue this upgrade, replacing our entire copper plant that has served us since 1994. A holding company was formed on December 28, 2012, New Windsor Communications, Inc. All stockholders shares were transferred from New Windsor Telephone Company. We have always strived to offer the latest technologies and advantages throughout our many years of service. 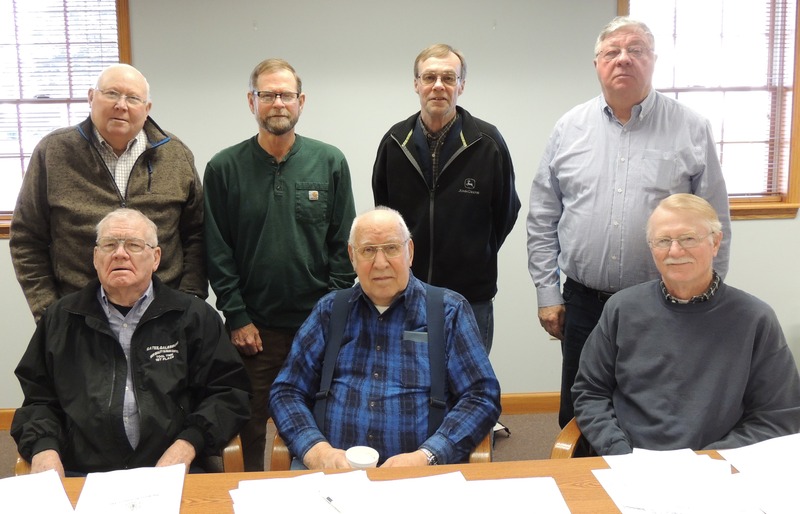 Our Board of Directors have given thoughtful consideration to each decision to keep New Windsor Telephone and New Windsor Cable TV a viable and progressive company for years to come. Past directors were Neal Streeter, Roy Peterson, Frank Rezner, Robert Young, Neal Robb, Ernest Brooks, Jr., Paul Sandquist, Dr. C.M. Linker, Donald Enstrom, Dave Roberts, Leonard Luxmore, & Lyle Johnson. With our subscribers continued help, we will achieve great things for the towns and rural areas that we serve.